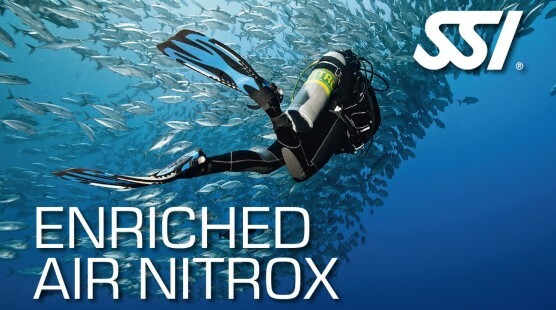 In this course (4,500 ₱ per person, dives not included) you will learn how to dive with Nitrox (oxygen level of 32 %). This skill is also required for higher level SSI ratings like Advanced Open Water Diver or Master Diver. You can request an individual Nitrox Level 1 training session via the “Request Training” button further down below or visit our dive training information page to learn more about the available SSI ratings (and maybe request a quote for an advanced course package).